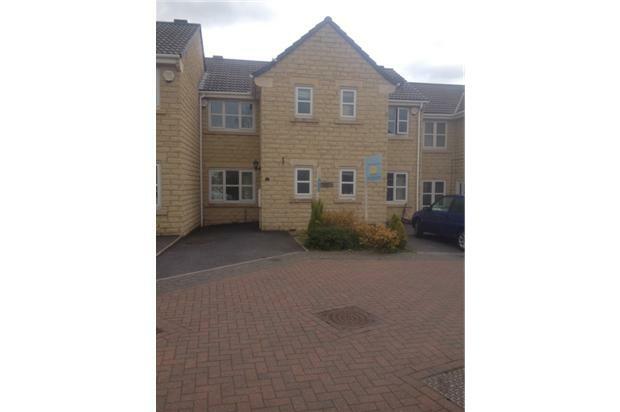 WELL PRESENTED STONE BUILT TOWN HOUSE, APPROXIMATELY 5 YEARS OLD IN A QUITE CUL DE SAC WITH PRIVATE DRIVE AND REAR ENCLOSED GARDEN. 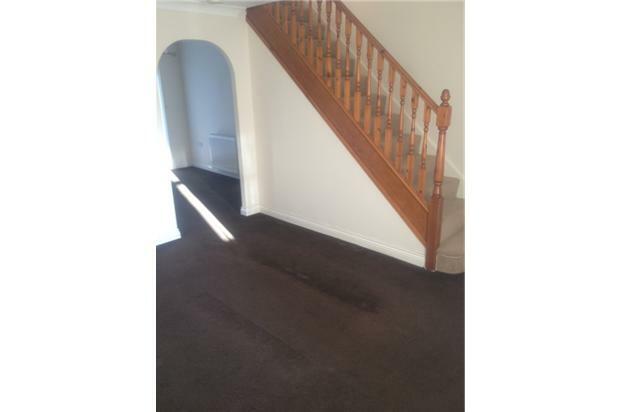 WELL PRESENTED STONE BUILT TOWN HOUSE, APPROXIMATELY 10 YEARS OLD IN A QUITE CUL DE SAC WITH PRIVATE DRIVE AND REAR ENCLOSED GARDEN. 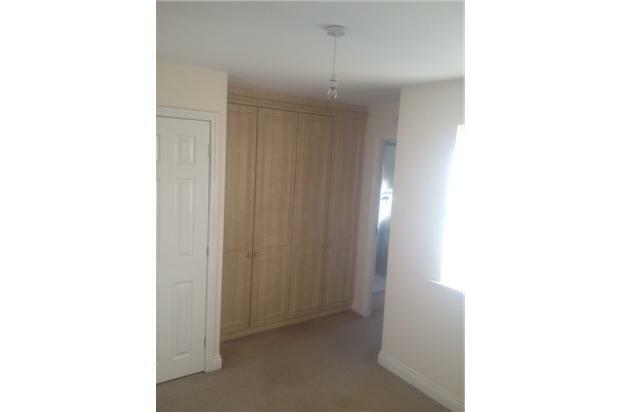 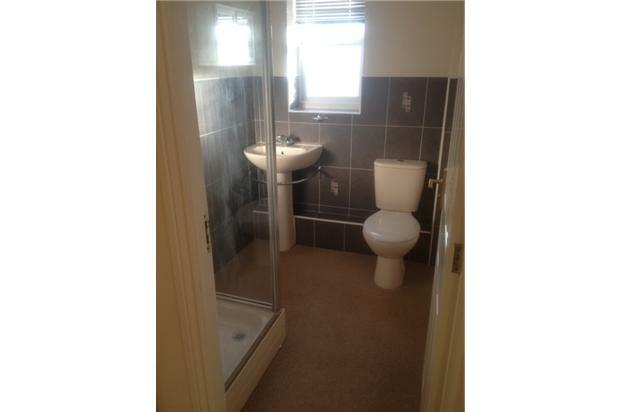 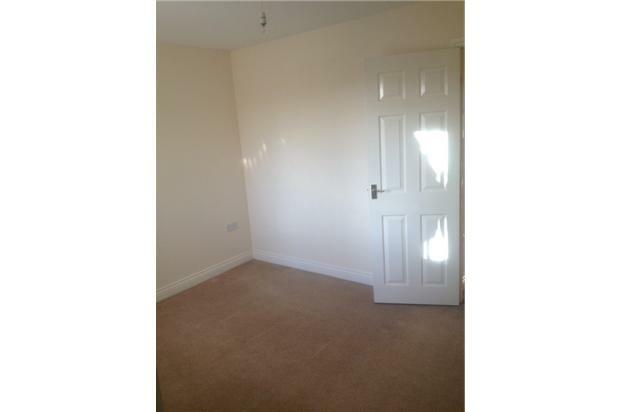 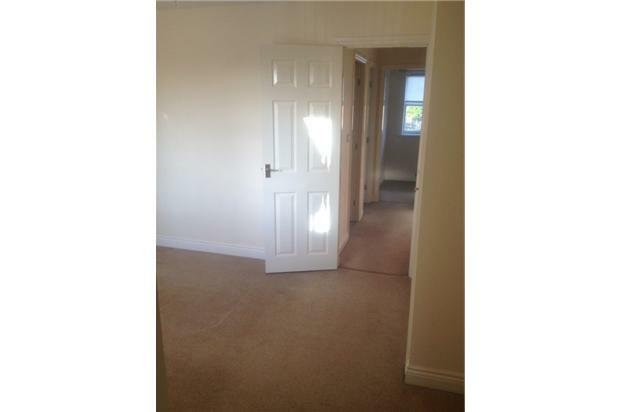 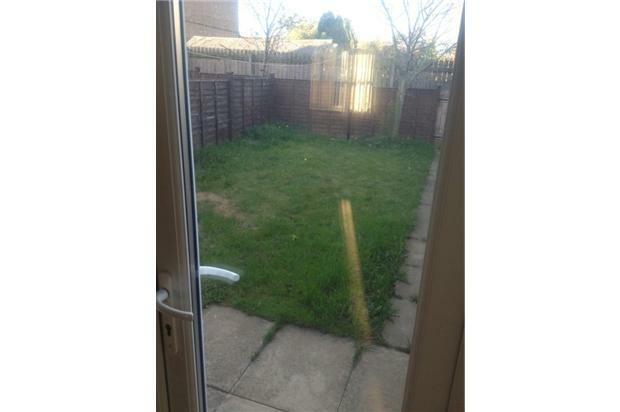 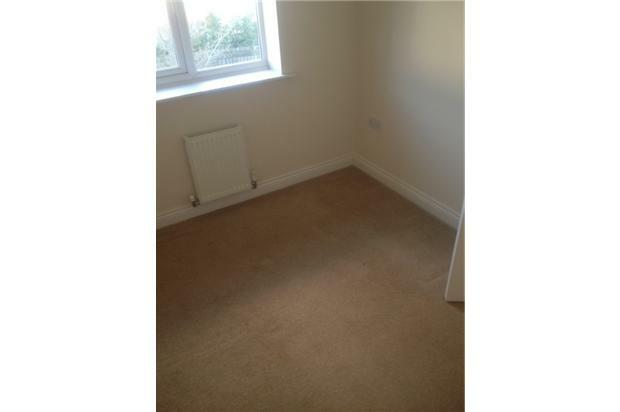 3 BEDROOMS - WITH EN SUITE SHOWER ROOM, WC AND BUILT IN WARDROBES TO THE MASTER BEDROOM. 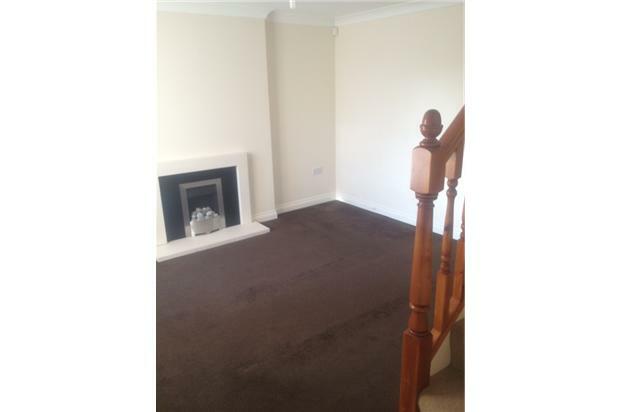 GOOD SIZE LOUNGE WITH MARBLE FIRE SURROUND AND HEARTH WITH BUILT IN ELECTRIC COAL EFFECT FIRE AND OPEN PLAN STAIRCASE. 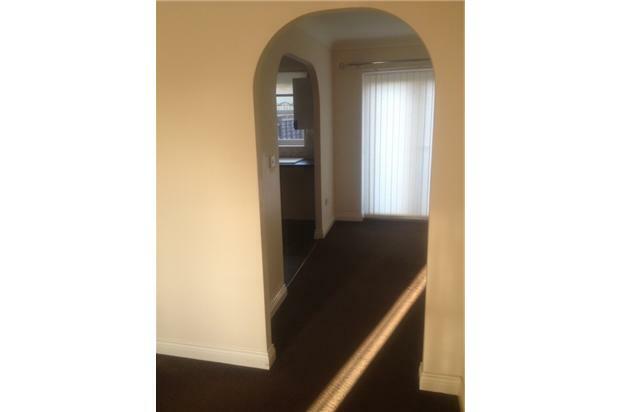 DINING ROOM WITH PATIO DOORS OVER LOOKING REAR GARDEN. 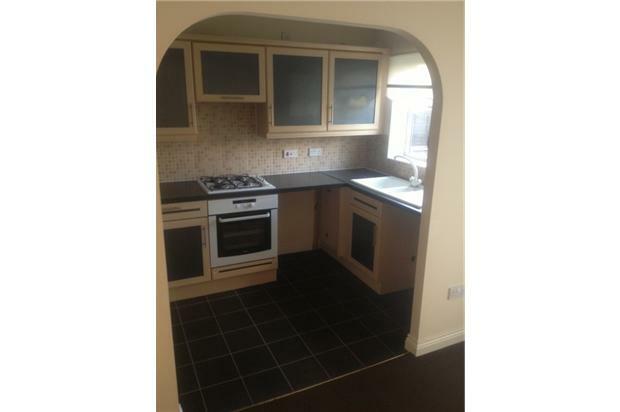 FULLY FITTED KITCHEN WITH BUILT IN OVEN, HOB AND EXTRACTOR FAN. 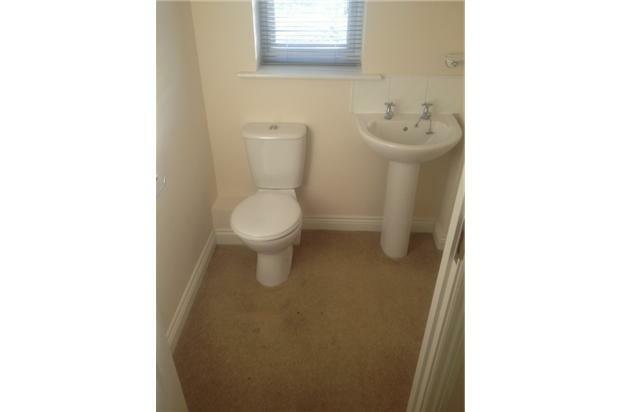 HOUSE BATHROOM AND DOWNSTAIRS WC.